By recycling your organic waste you are keeping tons of waste out of the landfills and incinerators. What does this mean to you – and the world? The organic materials disposed of in a landfill are the main source of methane (a greenhouse gas responsible for global warming). The organic materials also produce a liquid called leachate, which may contaminate water supplies. The alternative to landfill – incineration – while reducing the mass of the organic waste, does not completely dispose of it. Approximately 30% of the original waste remains and still needs to be landfilled. Reducing, reusing and recycling and rebuying – the four R’s – is key to diverting organic materials from landfills or incinerators ad protecting human health and our land, air and water. 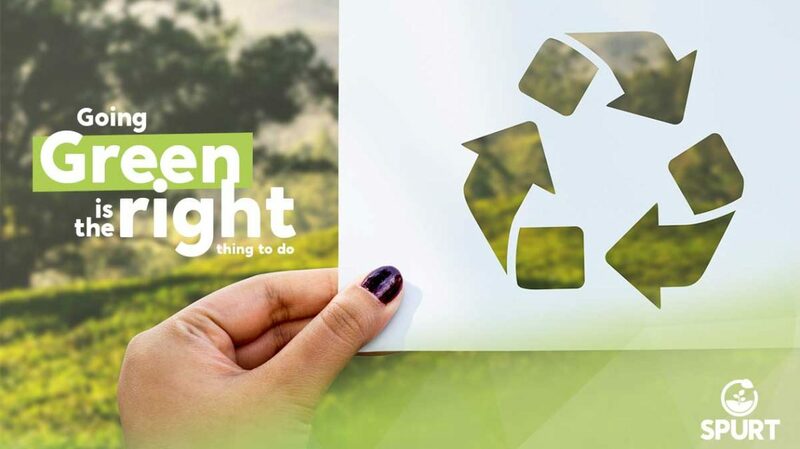 Waste reduction and recycling prevents greenhouse gases (GHG) emissions, reduces pollutants, saves energy, conserve resources, and reduces the need for new disposal facilities (from the US Environmental Protection Agency).